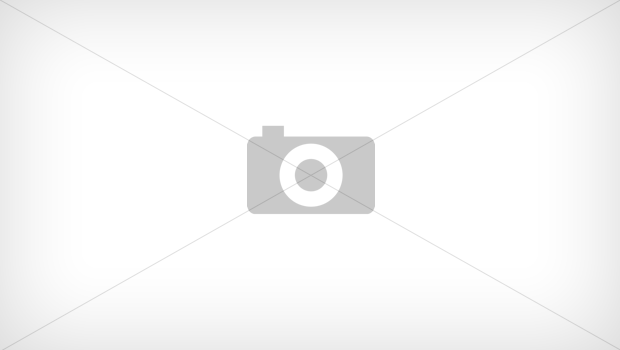 Deal has expired, view more Dosh deals by clicking here. 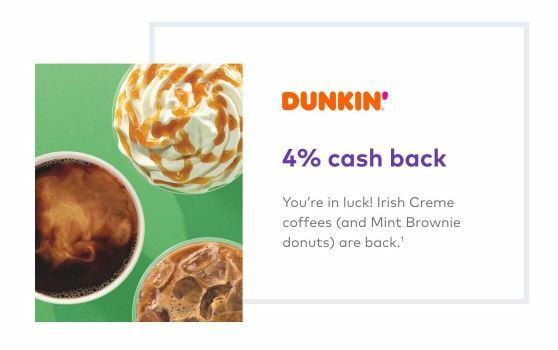 Dosh has added Dunkin Donuts as a new merchant in their card link program. You’ll get 5% back on all Dunkin Donuts store purchases, up to $5 back per day. Offer valid through February 20th. Not sure if it works for Dunkin Donuts app reloads. 5% is pretty nice considering you just have to link any card to get the bonus, and it’s not taking away from any other sort of rewards you can get (credit card rewards, Dunkin rewards program, etc). Dosh is a loyalty and cash back program, check out our full review here. You can get $5 by joining Dosh using a referral link and then linking a credit card in the Dosh app. Appreciate if you use my referral link, or you can use my referral code CHUCKS2 during signup. You can also find other referrals and leave referrals in this dedicated post. Can’t get Dosh to find my local DD. I can see offer in app but it says can’t find offers at my location. Try linking the Cash app debit card in the Dosh app. If they accept the card number, then it should stack. This is back, but 4% instead of 5%. Max $5 Cash Back per day (= $125 purchases at DD).